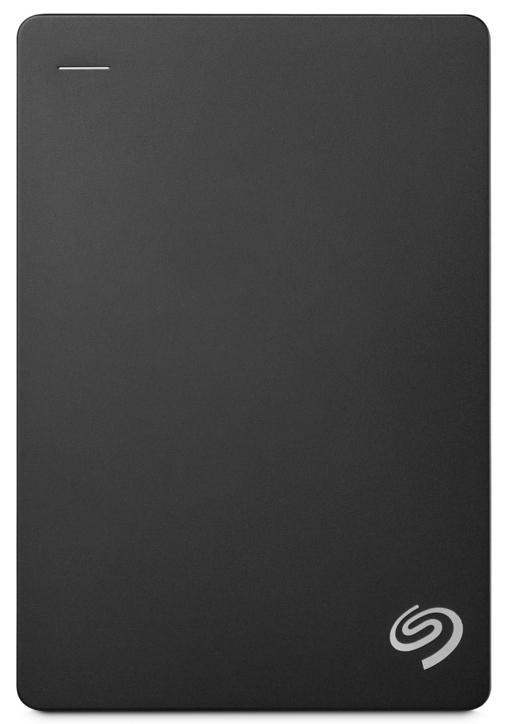 The Seagate® Backup Plus is a 2.5-inch portable hard drive with 4TB capacity. 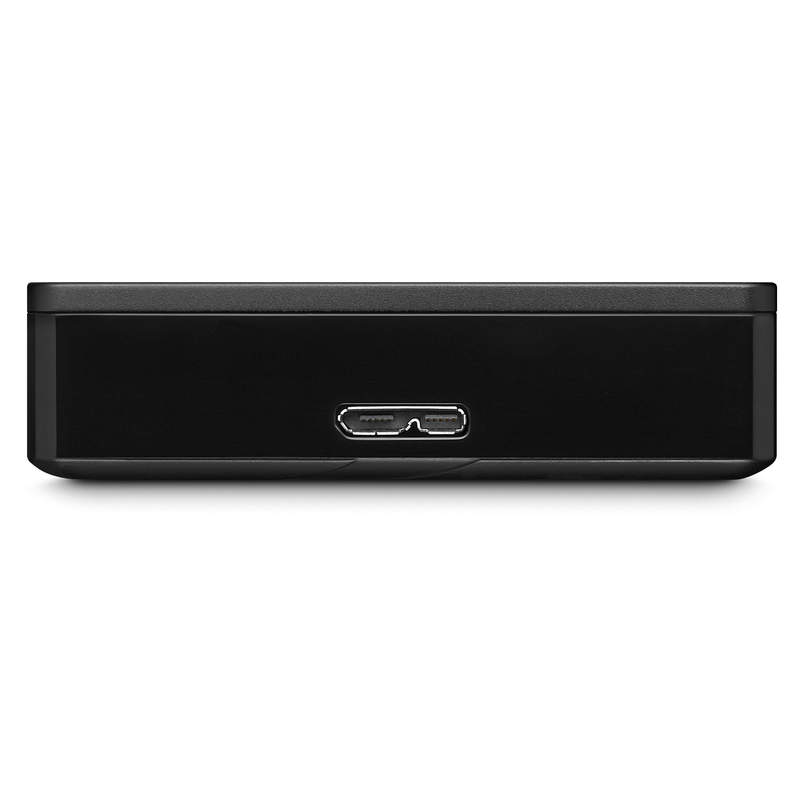 With the fastUSB 3.0- an 2.0-connections, the drive is plug-and-play. 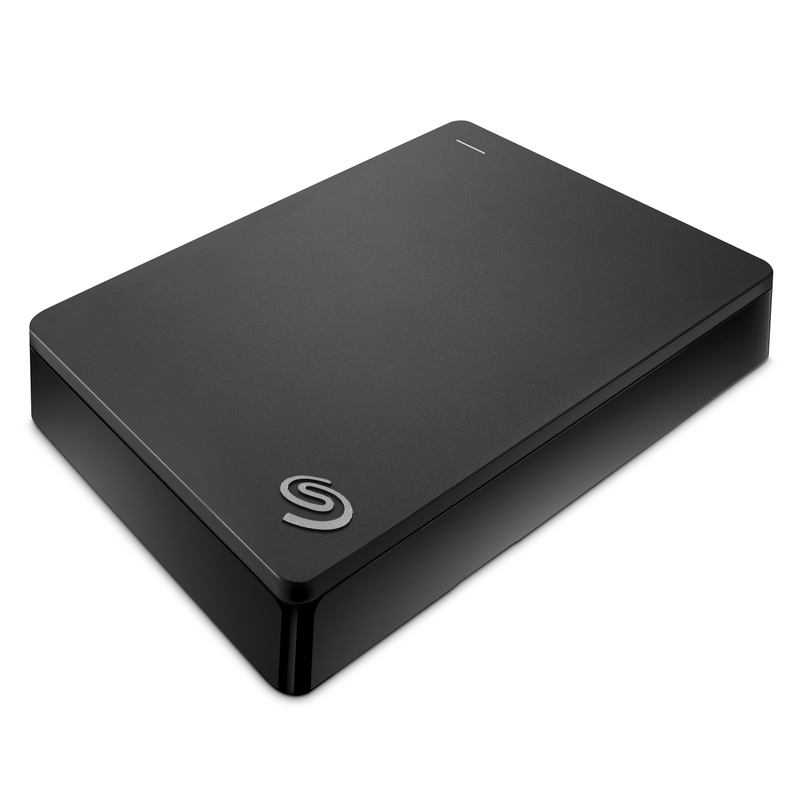 With the free Seagate Mobile Backup-app for mobile iOS- or Android-devices all photos and video clips from the device to the external disk or cloud can be backed up. 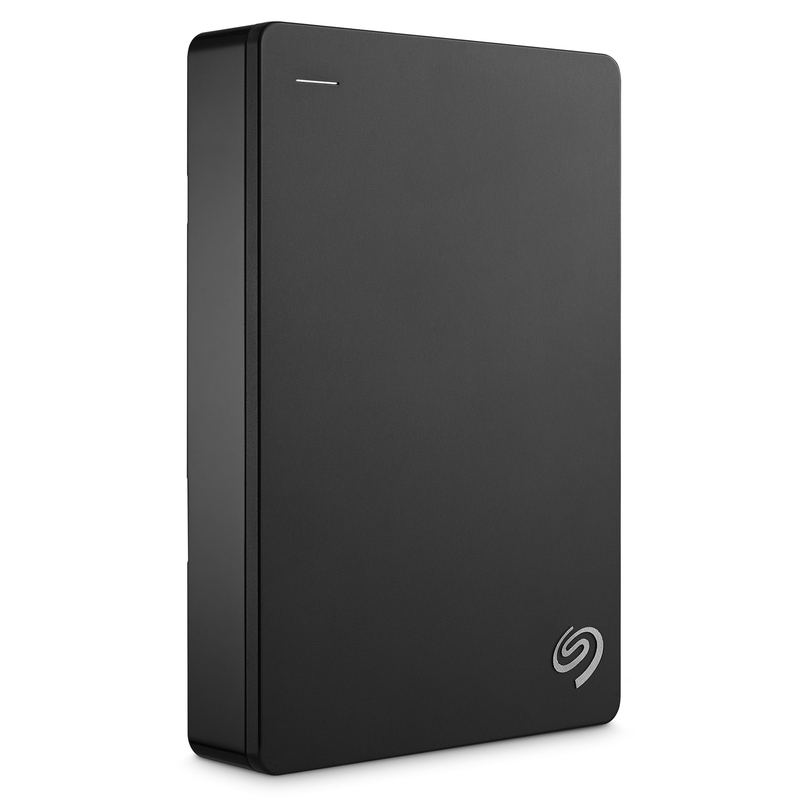 Via the Seagate Dashboard software tools can be used to create backups of local data, mobile data, data in the cloud and data in social media. 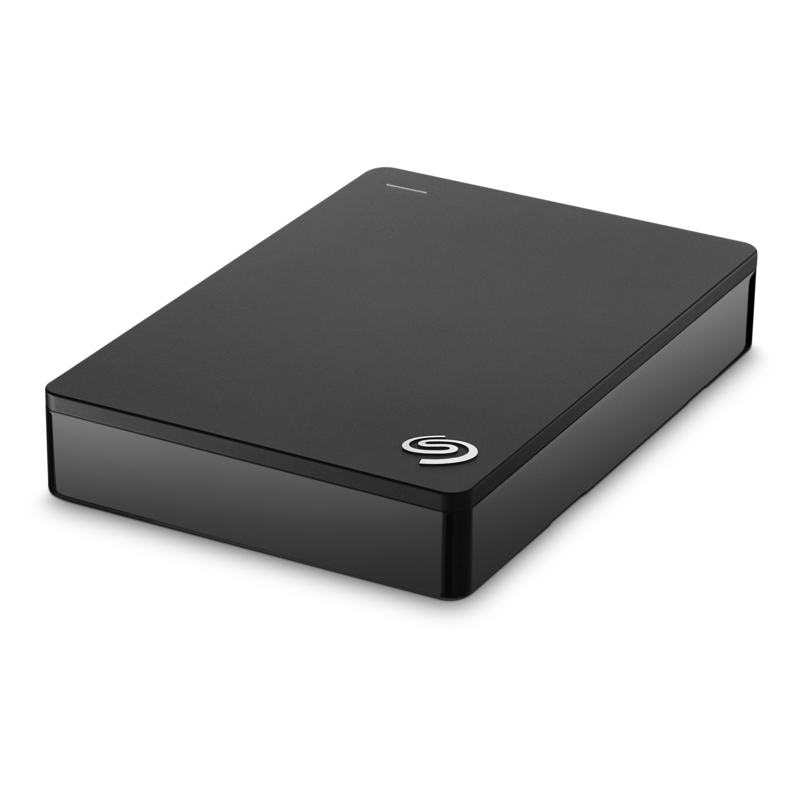 The Backup Plus drives are suitable for use with Windows and Mac, with without having to reformat when using the NTFS driver.